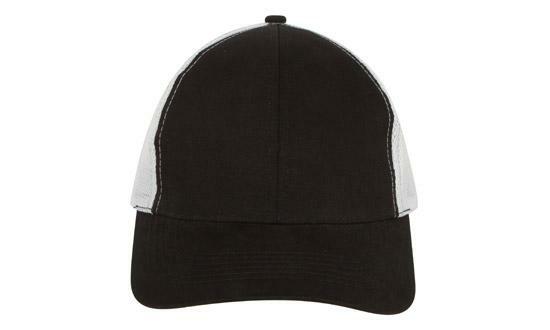 Made from long wearing, the custom Brushed Cotton Mesh Back Cap is comfortable to wear. The promotional Brushed Cotton Mesh Back Cap is made with maximum comfort in mind. It’s a full-on cap, but we’ve decided to keep the back part breathable. Your team will surely appreciate the difference when it comes to long hours of wearing. 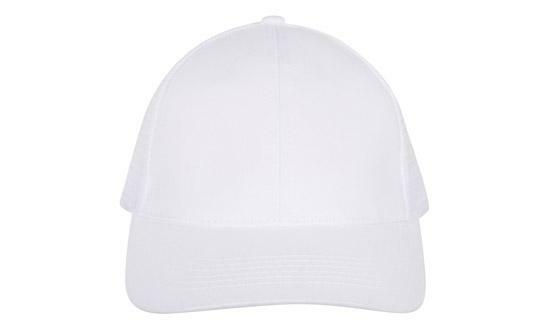 The custom Brushed Cotton Mesh Back Cap is made from highly breathable cotton on the front. The cotton fabric ensures comfort for the wearer while carrying your company design. The back mesh keeps the head cool, perfect when your team have to wear them all the time. It has a six-panel structure with a twin hole plastic strap. The peak is low profile and pre-curved so it’s just about right for the sun protection needed. Send us your designs and we’ll have them embroidered on the cotton front. Choose your stitching between six thousand to twelve thousand. We have an assortment of colour options so please feel free to go check out which colour matches your design best. 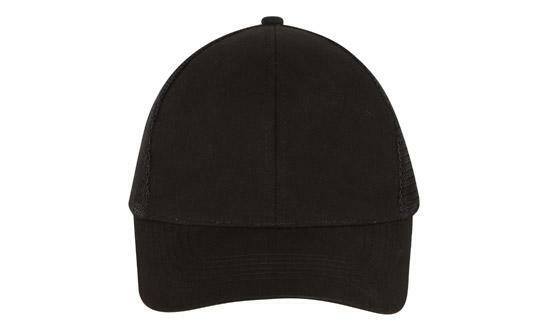 With the personalised Brushed Cotton Mesh Back Cap, we can guarantee maximum comfort even for your pockets. That’s right! You can have this awesome marketing and promotional item at a cost that will still let you breathe. All of our products are always made with the highest quality, but never pricey. 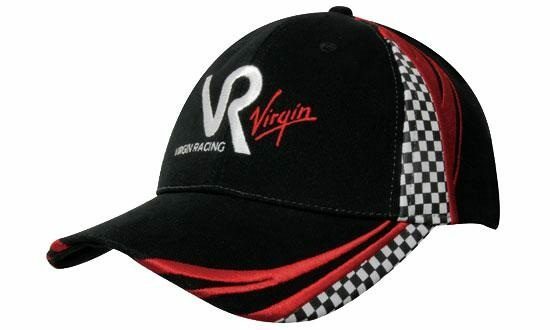 Alternatively, you might also want to check out the branded Foam Mesh trucker Cap. It also has mesh at the back, but the front is made out of polyester foam. 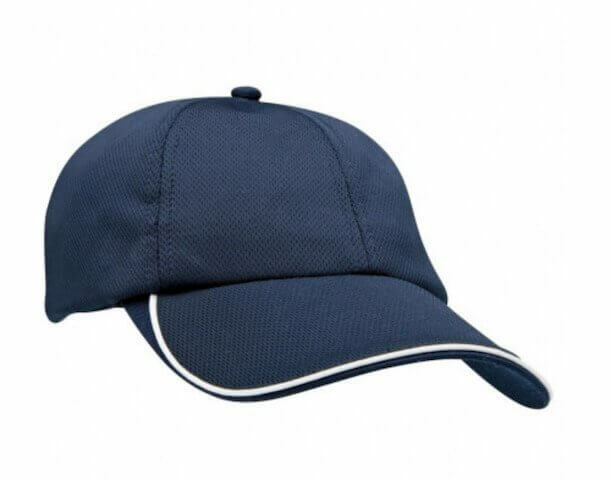 Or if you simply like an all mesh cap, then consider the customised Mesh Sports Cap. It’s meshed all over, even the peak. Perfect for sports and other physically active promotions. 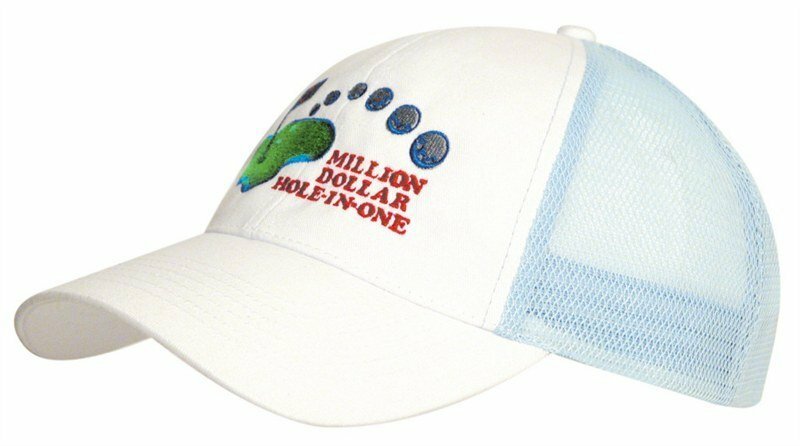 Keep a cool head with our promotional Brushed Cotton Mesh Back Cap. 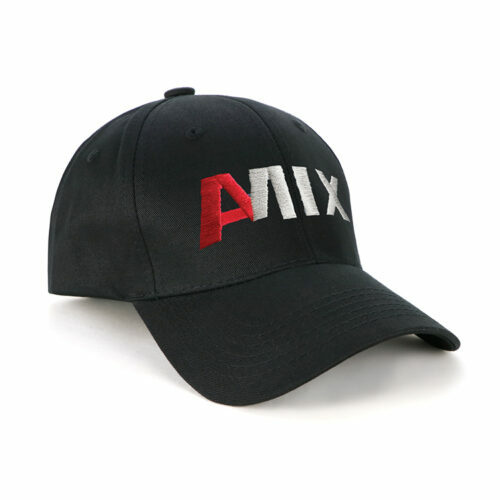 This hat is stylish and comfortable, perfect for your parties and events. Want a sweet yet cheery touch to your advertising? Check our colorful Chocolate Speckles, and our other sweet options. We’re pretty sure our website has you covered for all your cap needs. So just keep browsing and you’ll definitely find something that’s perfect for your company. Got questions? We can be reached at 1300 008 300 or through live chat. Our customer service representatives are always on standby.